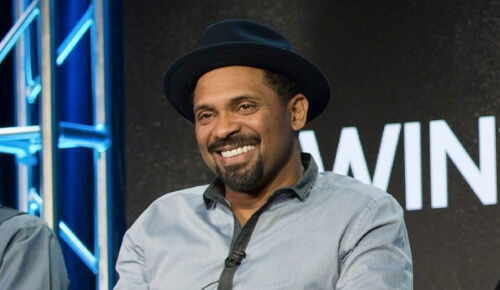 Don't wait until "Friday" or even "Next Friday" to buy tickets to see Mike Epps perform his stand up comedy routine. Mike is hitting the road again with a bunch of his comedian friends for the Festival of Laughs Tour. This is one comedy tour you won't want to miss and who know you might even see "Black Doug" there.